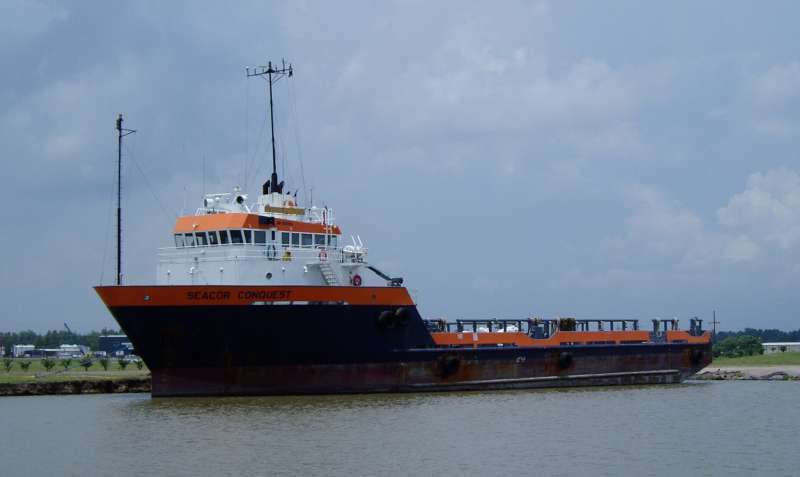 Two Louisiana men are suing over claims they were injured while working as riggers when their vessel collided with another. Quentien Rogers and Ronnie R. Price Sr. filed a lawsuit Oct. 28 in the Galveston Division of the Southern District of Texas against Seacor Marine and Seacor Offshore, citing negligence. According to the complaint, Rogers and Price were employed by Longnecker Properties as riggers working on the Conquest, a platform supply vessel owned and operated but Seacor, on Nov. 29, 2013, when the captain collided with another vessel while returning from offshore in the Gulf of Mexico. The plaintiffs say they sustained serious injuries, and Seacor is accused of negligence and gross negligence in failing to provide safe transportation for the plaintiffs and sufficiently man the vessel. The plaintiffs seek punitive damages and damages for medical expenses, lost wages, loss of earning capacity, interest, attorney fees and costs of suit. They are represented by attorney Marc Evan Kutner in Houston and Marcus R. Spagnoletti of Spagnoletti & Co. in Houston.